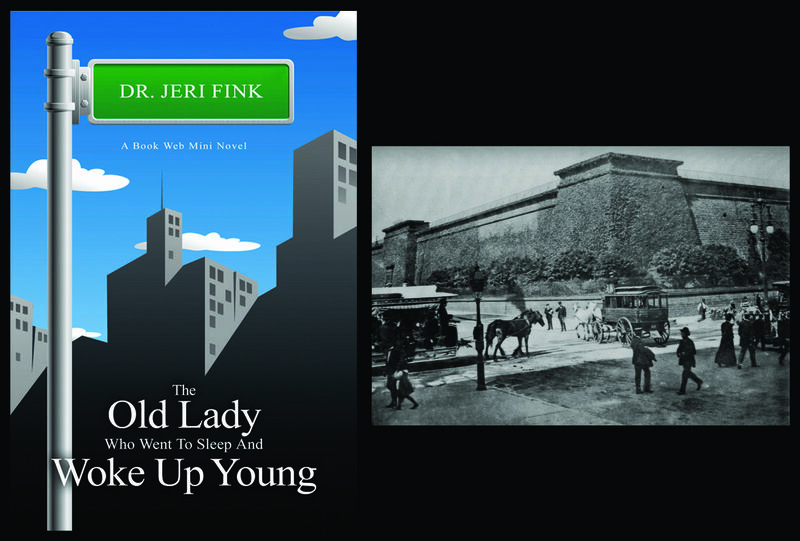 Sadie Markowitz fell asleep in the bowels of the New York City Public Library. When she woke up it was 1856 and the 79-year old lady was young again. Her vision was clear, her gray hair dark, and she didn’t need a cane. There were no yellow taxis, sushi bars, or cell phones. Cattle was herded down 42nd Street and horses and wagons jammed Fifth Avenue. Help her do what? Sadie didn’t have an answer. He invited her to his home in Seneca Village. The name was familiar. Sadie had read a marker at 85th and Central Park describing a thriving African-American community torn down by city politicos to make way for the park. Seneca Village had been gone for centuries. Yet there it was, right in front of her eyes, full of life, families, and freedom. No one knew about the Civil War or civil rights. Music filled their lives. Slave hunters searched the upper west side pastures, kidnaping villagers and selling them in southern auctions. How did Sadie get there? Why? Who was the man in the top hat? And then it happened. The old lady fell in love.